180-user, intellectual property Chicago based law firm Marshall, Gerstein & Borun LLP, has selected Nikec Binder to enhance efficiency as part of its electronic information governance initiatives. Marshall, Gerstein & Borun protects, enforces and transfers the intellectual property of its clients in more than 100 countries on six continents. 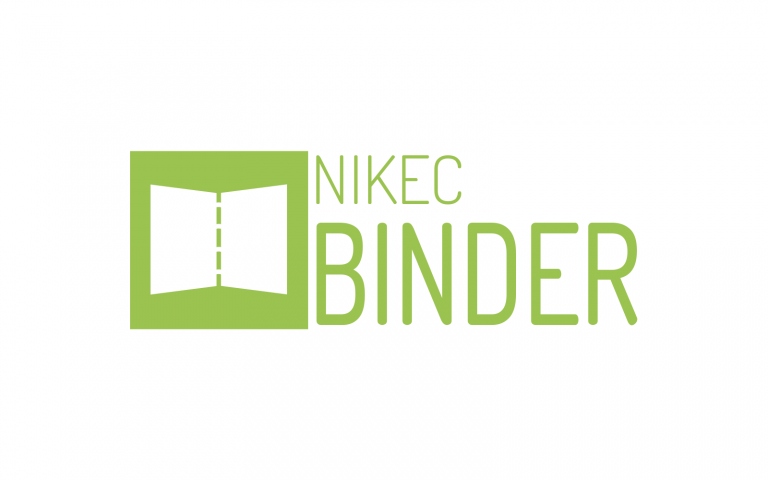 Continuing its initiatives to reduce reliance on physical records and to optimize e-records management functions for both internal and external clients, the firm selected Nikec Binder to more effectively create, manage and find electronic records. Marshall, Gerstein & Borun is preparing to use Nikec Binder to create litigation binders for use during depositions and trials. Fully electronic Binders are easy to use and travel with, making them mobile and ideal for use in depositions and trials. Not only has this helped the firm reach its e-records management goals, it has increased lawyers’ efficiency in streamlining the process of creating electronic review packages while making them more mobile. Lawyers and staff are able to assemble and view email for individual case files in chronological order, previously more complicated and time consuming to do in their document management system alone. The firm also uses Binder to create working copies of collections of electronic notes and research.